This year in late February we wrote about this watch (read more about here) being sold by Phillips in Association with Bacs & Russo and now Elvis’s watch is becoming the most expensive Omega. 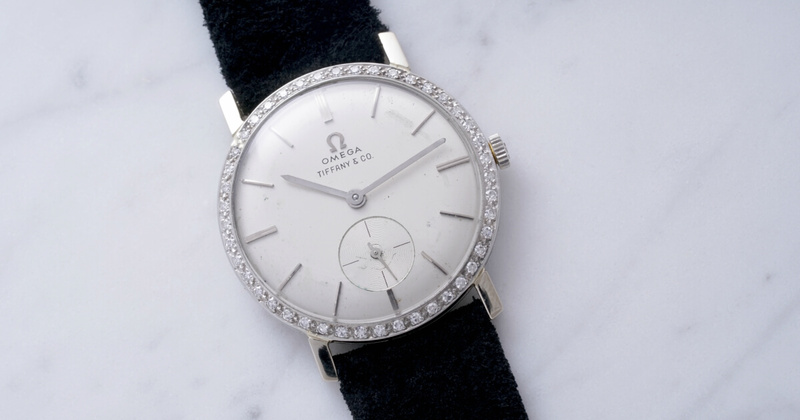 Elvis Presley's Omega Wristwatch, Retailed By Tiffany & Co. 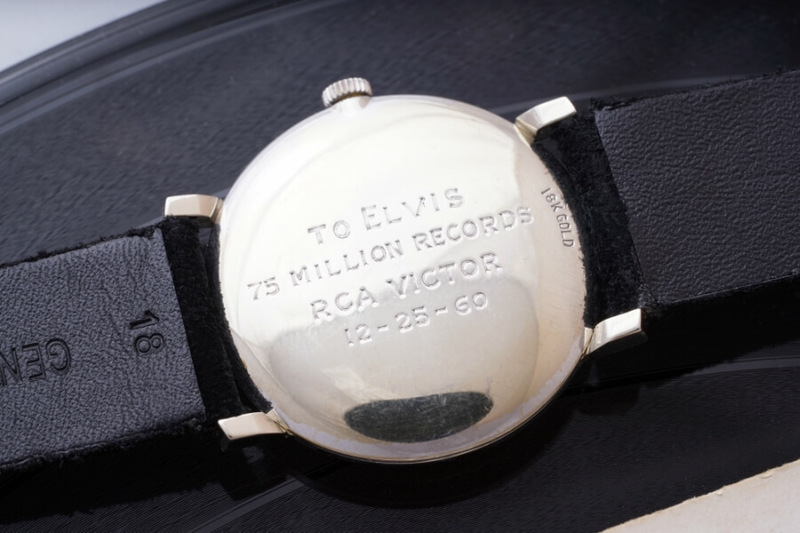 This is the most important Elvis Presley-owned timepiece to ever appear on the market. 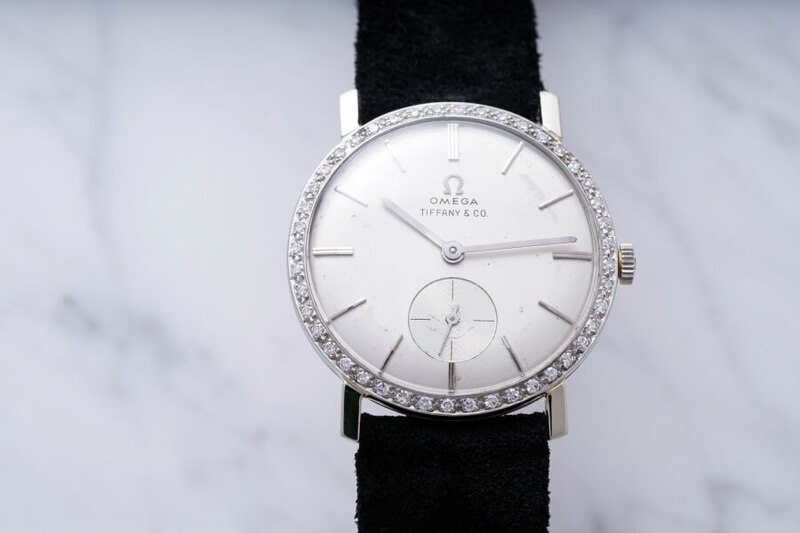 This Omega timepiece was retailed by Tiffany & Co. in 1961. Although Elvis’s Omega was estimated to sell between CHF 50,000 and 100,000, it was sold for €1,517,243/US$1,812,318. Collectors from around the world took part in its impressive sale that was an exciting climax during session one of Geneva Watch Auction: SEVEN, finally selling a bidder in the room.